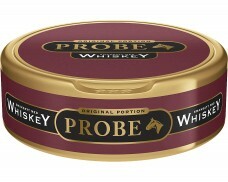 A horse’s head is represented on the can of Probe. However, it is not exactly known what the horse stands for. 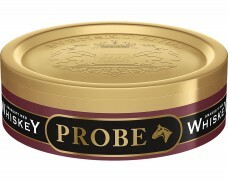 If we had assumed that in the Wild Wild West existed “Snus Saloons”, for sure Probe would have been the most popular Snus among the hard working cowboys. 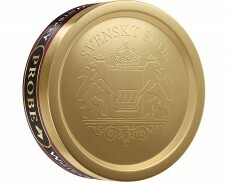 Probe Snus was launched in 1994 as Original Portion. It fascinates consumers by its distinct whisky aroma and an oaky smokiness giving the Snus its special and unique character. The smooth tobacco taste is topped with a fine whisky taste that is reminiscent of cigars and special whiskies like Lagavulin and Laphroaig. Thus, it is a Snus for real connoisseurs or those who may want to become ones. 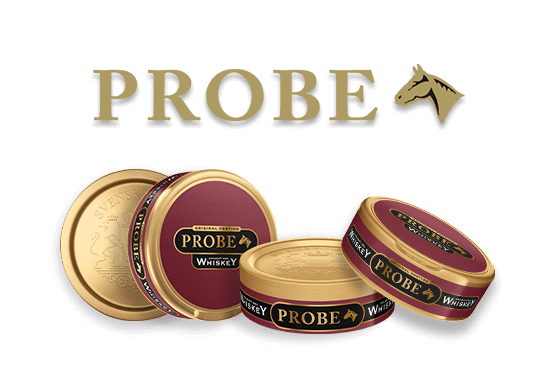 The taste experience of Probe is rounded off with delicate notes of tropical fruits giving the Snus its pleasant fresh-fruity taste. 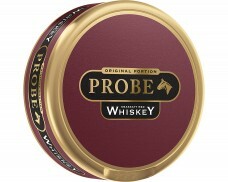 Since 2001 Probe is also available as loose Snus.